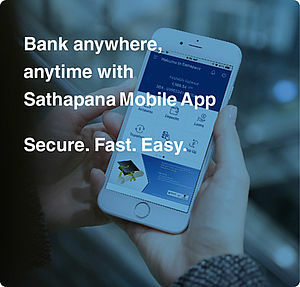 Business Term Loan | SATHAPANA Bank Plc. 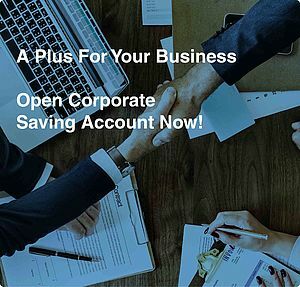 Sathapana Bank's business term loan allows you to access to your business financial need for longer term. Please visit one of your nearest branches and meet our expert who will warmly welcome and guide you through the process, or call us at (023 | 081) 999 010 for more information. For our branch addresses, please follow here.